The Colts have added another Polian to the staff, as the team announced on Monday that Dennis Polian has been hired as the club’s director of football administration. Owner Jim Irsay confirmed Monday that the 34-year-old Polian has been hired by the team. He will be be the teams expert on rules deriving from the collective bargaining agreement currently being negotiated between owners and players, budgeting, contract proposals and reporting transactions and all daily communications with the NFL office. 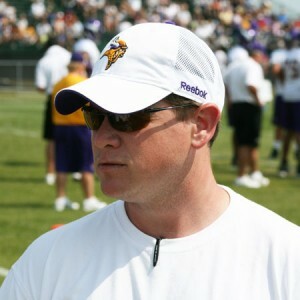 Dennis spent the past two years as assistant to the head coach with the Vikings. He has worked in the NFL, CFL, AFL and at the college level, primarily in administrative capacities.